CLIFTON, NJ – The maintenance team of the Clifton, N.J.-based Value Companies was once again well-represented on the leader board during The New Jersey Apartment Association’s (NJAA) annual Maintenance Mania® competition at the New Jersey Expo Center in Edison. Pitted against competitors from some of the most well-known national apartment owners and managers throughout the state, maintenance technicians from the Value Companies placed in the top three in eight of the ten categories at the event — a competition between maintenance industry professionals in various skill-based table games based on common maintenance activities. Craig Hintzen of Value Companies’ Arla Apartments led the way placing third overall in the National Championship Qualifying program, as well as the Faucet, Blinds, Toilet and Icemaker competitions; he also led the Fire-Co Safety category with a first place finish. Piotr Maj of 140 Mayill was also prominent on the leader board with a third place finish in the Fire-Co Safety competition and the Race Car competition and a second place finish in the Key Control category. “This was Craig’s first attempt in the Qualifying Program and we’re excited he may be provided the opportunity to represent New Jersey and the Northeast at the National Maintenance Mania competition,” says Jack Linefsky, Vice President of Property Management for Value Companies. 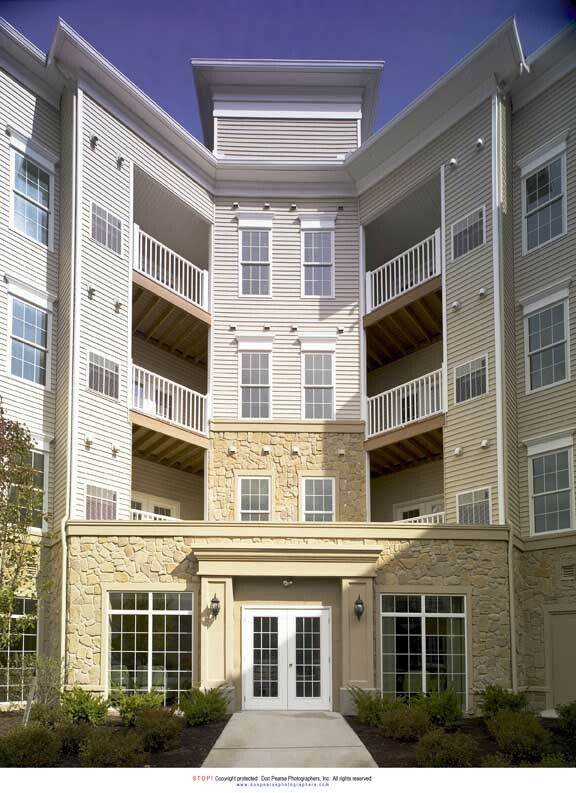 Value Companies currently owns and manages a portfolio of approximately 3,000 residential units across fourteen communities located throughout New Jersey, Pennsylvania and New York. 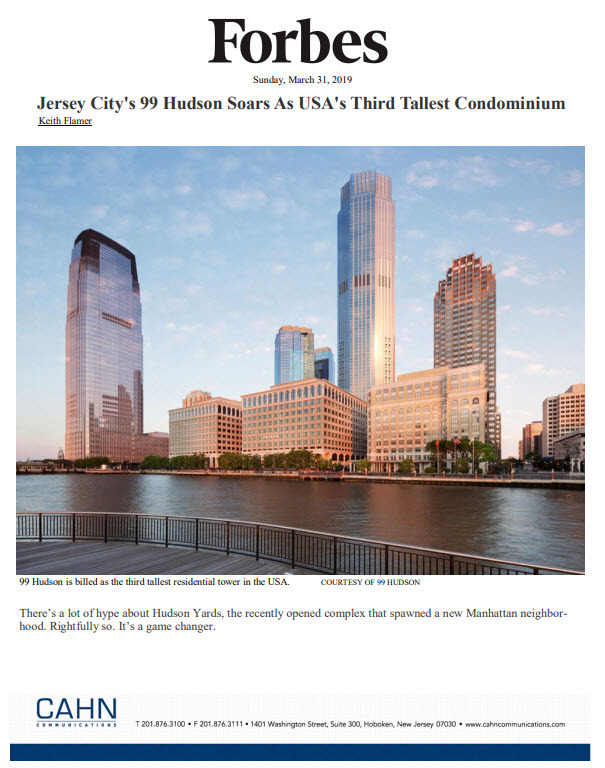 For more information, please contact Andrew Abramson, President and CEO of Value Companies, at its corporate headquarters at 973-473-2800 or visit www.valuecompanies.com.